Are you planning a trip to Helsinki on 3. – 4. September? 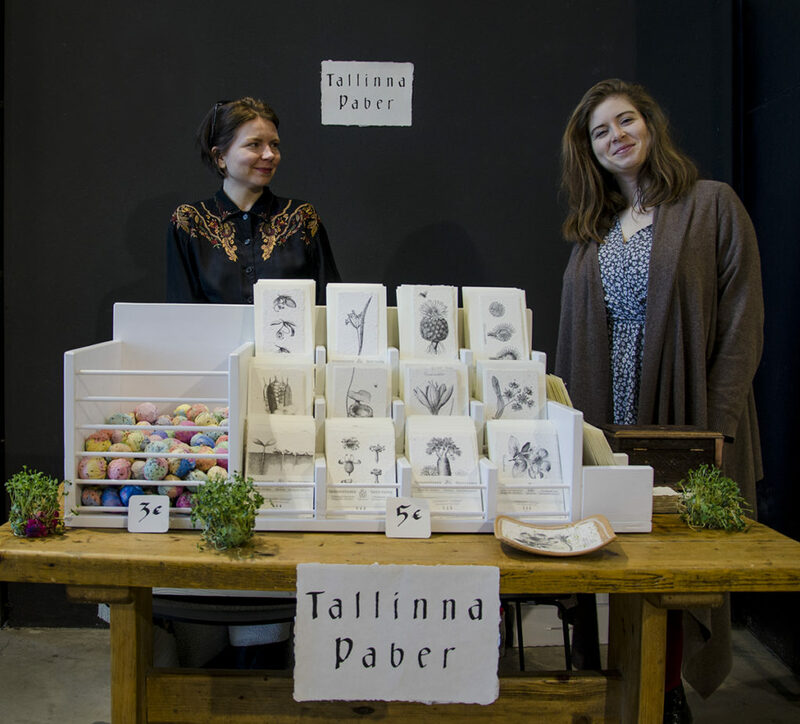 Then stop by the Helsinki Design Market at the Cable Factory (Tallberginkatu 1). 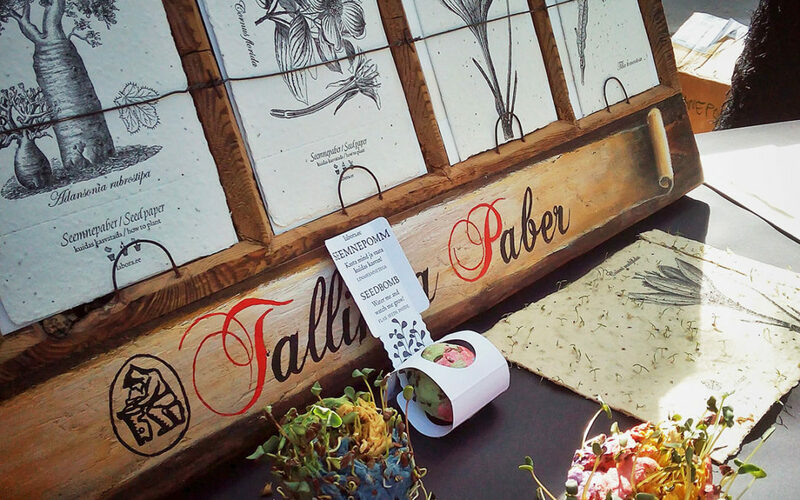 Tallinna Paber will be there in the Print Market section – with our seed cards, seed bombs and brand new wall calendars! Cupcakes and Potato Printing – a Delicious Way to Start our Workshops! Labora Workshops for Children Grand Opening! Exhibition Opening in the National Library!